After Hours Stamper: DIY: AHS video and links to DIY projects! DIY: AHS video and links to DIY projects! Hi everyone! Hoping your week is going well, and that what remains will be even better! Have been working on our new "spare" room, clearing out all of our son's stuff, boxing it up to store, clearing out old furniture and transforming the room into a guest/media/workout room. The room is pretty small, but we should be able to fit a futon, tv on the wall, desk in the closet and eliptical (which is now in the garage) in the room, will take pictures when it is done (no estimated date of completion at this point : ). This last week I put together a video on how you can customize embellishments to match your projects, and what a challenge it was to get the video done! First of all never video anything when you have family members home...sigh. Secondly, make sure your cats don't need lap time while filming, and thirdly, learn not to say "mmmm" all the time. 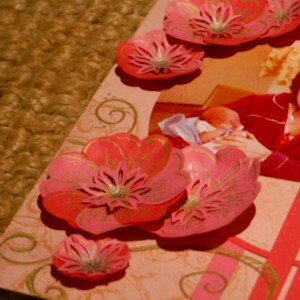 The video highlights customizing flowers, but you can really do most of the techniques on any embellishment; chipboard (flourishes or other die cut shapes), card stock, ribbon, buttons (also shown in the video). My intent for the video is to help you match your embellishments to your projects with a minimal amount of work, while also showing how you can use the products you have on hand to customize your embellishments. Below the video you will find written directions for part of the techniques in the video, and I also wanted to let you know that I had to leave at least one technique out of the video (it is too long as it is), using your dye based ink pads/markers to color your flowers and embellishments. Angry Bird Cards: Loved these cards, you will find a template as well as a video on this link, an adorable project! Rainbow/Custom Ink Pads: Absolutely LOVE using Ranger Inkssentials Cut N Dry Stamp Pad Felt to make my own ink pads! Depending on the size of the pad you are making you will get quite a few pads out of one sheet of the felt. Here are two links on the how to: this link is for the video, this link is for the written directions. This is a wonderful DIY project, and if you have reinkers on hand you will be saving a ton of money by making your own ink pads. I love that the ink stays put on the pads, no bleeding of colors, just a very nice, soft blend. Make your own flowers: There are many tutorials on how to make your own flowers using punches, the one I linked to has easy to follow directions. Remember that after you make your flower you could further customize by using one of the techniques in the AHS video, ie, add embossing powder, use white paper and then color with alcohol inks and so on. More DIY flowers: Some very interesting ideas here, lots of inspiration. DIY Glimmer Mist: Again, lots of ways to make your own Glimmer Mist, liked this video because of how easy she creates the Glimmer Mist. You can also use reinkers, but I like how she uses the acrylic paint, especially the pearlized paint. 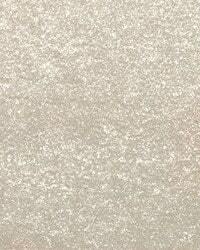 DIY Mica Embossing Powder: All you need is clear embossing powder and any mica powder. If you want to use what I consider the absolute BEST sparkly mica powder get some from Shabby Beautiful on Etsy, her powder is amazing, it is without color so you end up with a clear, sparkly embossing powder. No Sew/No Glue flowers: WOW, wait until you see this video, beautiful flowers and ohhh so easy. 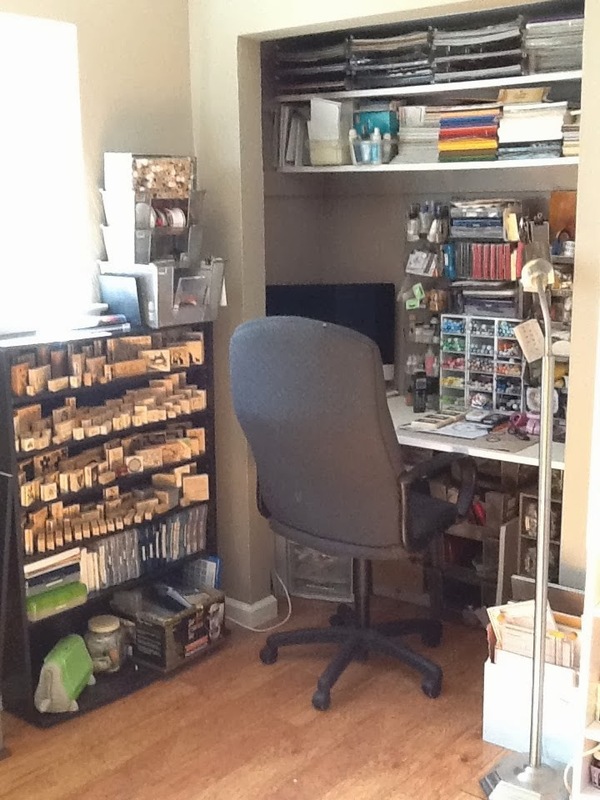 Shabby Beautiful (supplier of the mica powder above) is one very gifted crafter, am loving everything she does! DIY Bakers Twine: Yes, the new, hot thing is using Bakers Twine on your card, how about a way to make your own colored version? Check out the link for a video as well as written directions, could not be easier. I bought Martha Stewart Hemp, worked GREAT, just remember that the color may not seep all the way through the string, but even still you have a very nice effect. DIY Roses: These....are amazing, using coffee filters! You are going to go run out and buy some filters and try this because the results are just breathtaking! DIY Bow Maker: Love this, have seen forks being used before, but never a potato masher, this is great! DIY Crepe Paper Flowers: These are simply breathtaking, and so easy! Can't wait to see if I have some old crepe paper in the garage to try this out! Thank you so much for stopping by! Please let me know what you like/don't like about the video I posted, am going to work on another video in a few weeks (this week my Mom is staying with us so I won't have time to get a video done). Take care and don't forget to find some time to craft. Great ideas! Thanks for searching them out for us. P.S. I also love your compact crafting area. I thought I was bad! LOL.